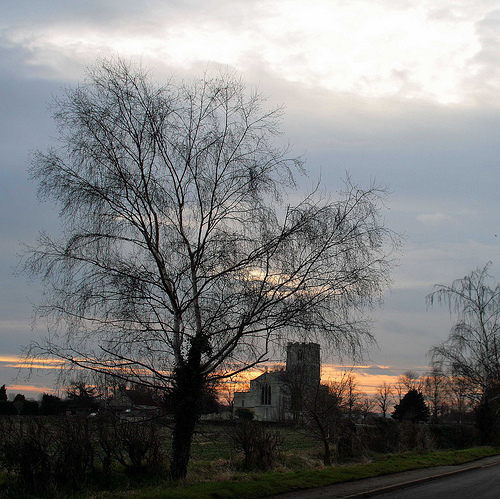 Image above taken yesterday of St Michael's Church, South Elmham Saints villages, Suffolk. 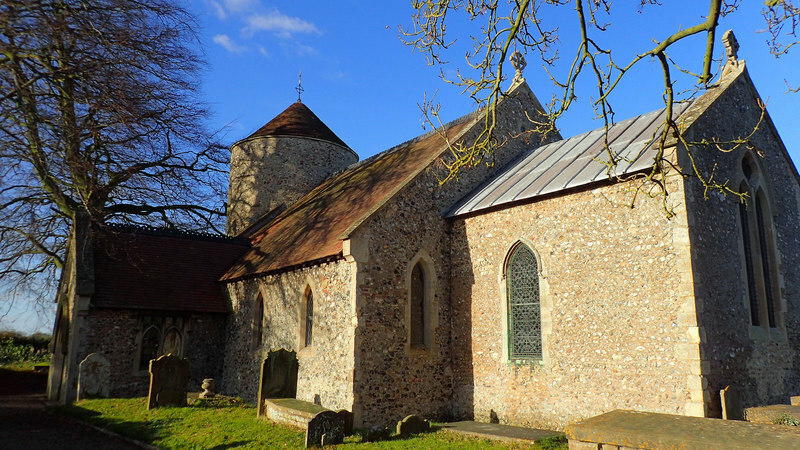 I recently found evidence that my ancestor, 3xgreat grandfather Robert Barber of St Michael, may have been the Robert Barber of Suffolk that was transported in 1844. I also made contact via GEDmatch, with the owner of a sample that shares 56 centiMorgans of DNA with my sample, including a 27 centiMorgan segment. It is all on my late father's side. This is by far the most significant DNA match that I have yet encountered on GEDmatch. Email correspondence with the owner (Margaret), revealed that we share a paper trail, with the Barber Family of St Michael. The trail follows my father's maternal side. 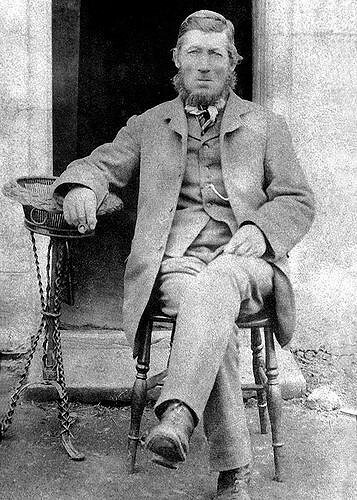 His mother's mother, was born Emily Barber, at Hedenham, Norfolk in 1859. Her father was George Barber, born at St Michael in 1830. George was a son of Robert and Mary Ann Barber. 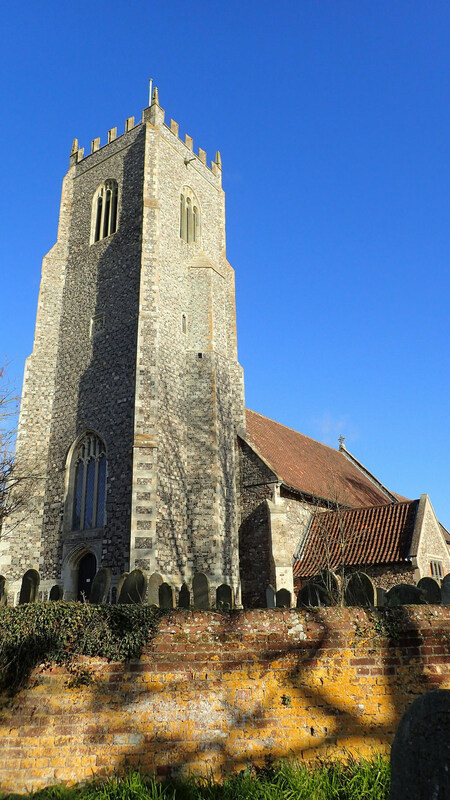 I thought that Robert was baptised nearby at Alburgh, Norfolk, the son of George and Hannah Barber (nee Blaxhall). I thought that Mary Ann was baptised Maria Page, daughter of John and Mary Page (nee Brooks), and that she married Robert at All Saints, South Elmham, in 1828. However, making contact with a DNA relative challenges an insecure tree. Margaret pointed out a nearby Robert and Maria Barber family. I started seeing more Robert Barbers, more Marys, More Marias. Online digital records for Suffolk are not as good as they are for Norfolk. Confusion! This is an example where Online Genealogy falls down. So I checked with the Archive branch of the Suffolk Record Office had the original St Michael records - should no microfilms or fische be available. They were over at Lowestoft. Yesterday I drove over, to strike the iron while it was still hot. I was quite pleased with the resources in the office. I did not have an excuse to request the original registers - although digital is lacking, they have good copies on fische and film. In addition, the Saints Villages of South Elmham had all been indexed and typed up by volunteers. So what did I find? The baptism font in St Michael's, South Elmham, Suffolk, yesterday. This would have been used in the below baptisms of ancestors. Lydia, daughter of Robert & Mary Barber (born Dec 11) Husbandman. Bap. 19 Dec 1818. Emma, daughter of Robert & Mary Barber, husbandman. Bap. 28 Apr 1821. Isaac, son of Robert & Mary Barber, husbandman. Bap. 14 Jan 1823. Maria, daughter of Robert & Mary Barber, labourer. Bap. 3 Jun 1827. Charlotte, daughter of Robert & Mary Barber, labourer. Bap. 25 Nov 1827. George, son of Robert & Mary Barber, labourer. Bap. 11 Apr 1830. 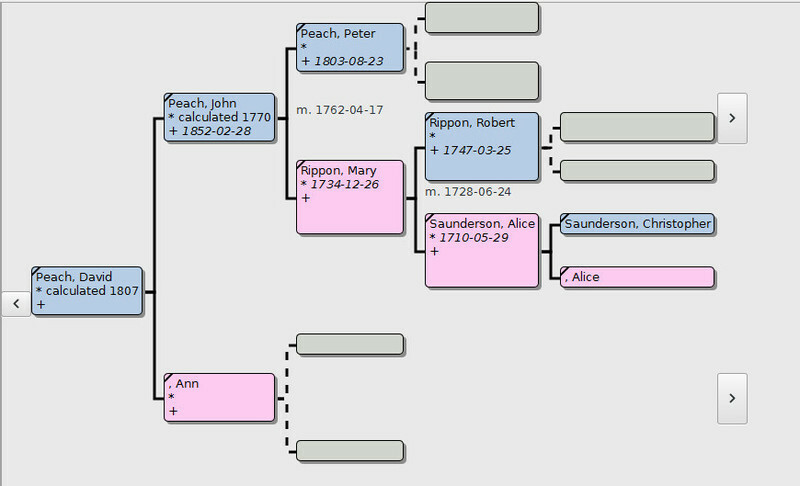 Maria is Margaret's ancestor, George is my ancestor. I am a little confused as to why there might be two Jacob's, perhaps the first died, but I'm not sure. I did find a later burial of a Jacob Barber age 23, who died after falling from a moving horse pulled wagon. However, the clumsy genealogist in me didn't record the date! Note also that the last two baptisms were joint. I could not locate the marriage of Robert Barber to Mary (Ann). This was a disappointment. I did look through the other Saints Villages of South Elmham. Neither did I find or confirm Robert's birth. 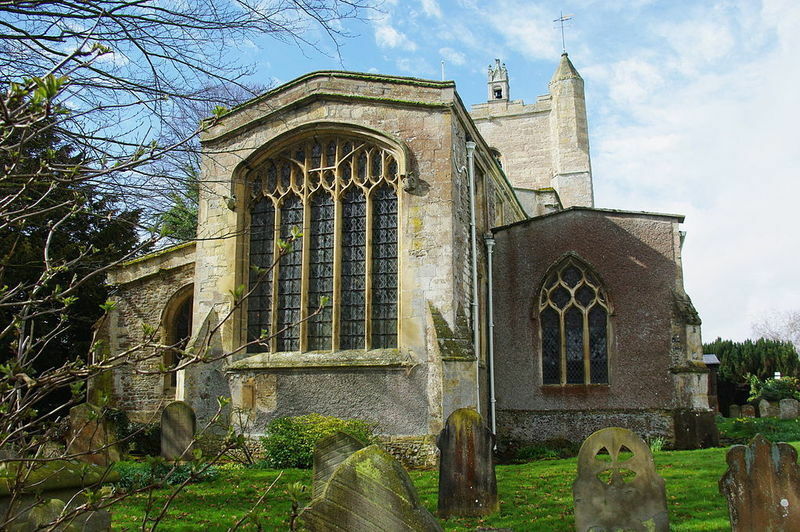 I had previously online found a baptism at Alburgh, Norfolk - a close by parish, just over the river. however, as Robert claimed that he was born in Suffolk on the 1841 census, I have deleted that link from my tree. Another case, where I lost more ancestors from the tree, than I gained from this research. however, the point of genealogy is to improve and refine, based on evidence. Eliza Barber, aged 6 days. Bur. 22 Jun 1862. The baby Robert, could have been Robert and Mary's. The fifty year old Robert Barber, does look like my 3xgreat grandfather. Indeed, it explains where he went between the 1841 and 1851 census. He was not transported. Checking Suffolk criminal records at the Record Office, I found that the 1844 sentence of a Robert Barber was over in West Suffolk, at Bury St Edmunds Assize. I had jumped the gun again - based on the very partial online record. I keep learning this lesson, but it should also serve as a lesson to genealogists abroad, that rely only on digitalised or transcribed records of English ancestors online. What you are seeing is a partial record. There can be so many John Smiths, or even Robert Barbers, in a small area. A visit to the County Archive (Record Office) revealed so many more records of Barbers in the South Elmham area, that cannot be seen online at Ancestry.com, FindMyPast.com, nor on FamilySearch.org. Beware! I see awful, incorrect family trees (not just my own ha ha), whenever I view personal online trees at Ancestry.com. Thomas Tovell, an infant. Bur. 31 Dec 1782. They went on to have a third son baptised Thomas Tovell in 1785, who was my ancestor. Sometimes though, the infant mortality of those times can get to you. Above photo of Emily Smith (nee Barber) and her son Sid Smith (a First World War veteran) in Norwich, Norfolk. 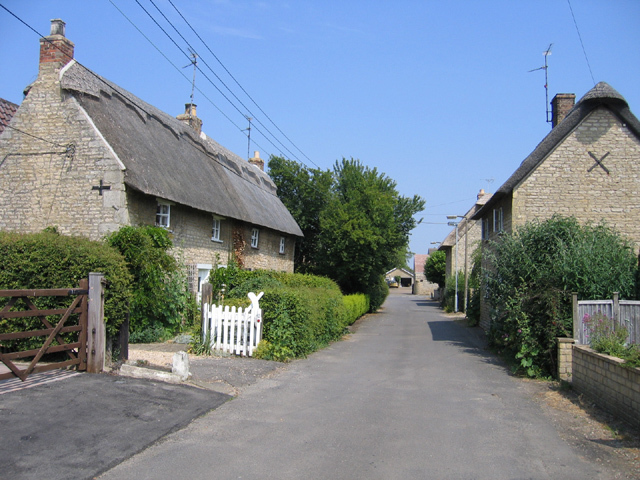 Emily was born at Hedenham, Norfolk in 1859, and was my late father's maternal grandmother. In the 1871 census, she was recorded as an 11 year old crow keeper. Emily went into service in Norwich, where she met my great grandfather Fred Smith, a wheelwright born at Attleborough, Norfolk. I've recently had two genetic matches that actually work out in the form of documentary evidence. 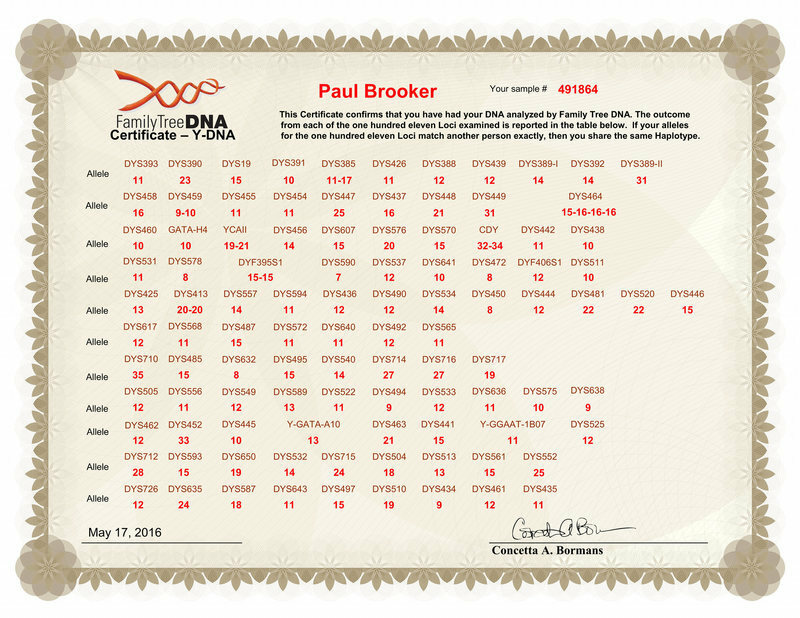 the first came via FT-DNA Family Finder, when I was approached by an Australian genealogist, who it turns out, is the fourth cousin of my mother, via the Thacker line. Then over the past few days, I spotted a new kit on GEDmatch, that shared 56 cM, with the longest segment at 27 cM. It is on my father's side, no match to my mother's kit. My closest ever GEDMATCH. It's early days, but a quick comparison on our documentary records show a documentary match. We both descend from a Barber from the hamlet of St Michael, South Elmham, Suffolk. Gedmatch puts us at four generations apart, but I suspect a few more. I feel a need to visit St Michael and the Suffolk Record Office to clear this family up. Only a week ago, I discovered online that my 3xgreat grandfather Robert Barber of St Michael, may have been transported by the Suffolk Assizes to Norfolk Island, and onto Van Diemen's Land (update: See next post - he was not!). I still had more success with "expanding" my family tree by contacting genealogists back in the old days, by surname interests listed in the annually printed GRD (Genealogical Research Directory), or in monthly genealogical magazines. However, there is something fascinating about discovering distant relatives by comparing chromosome browsers online. 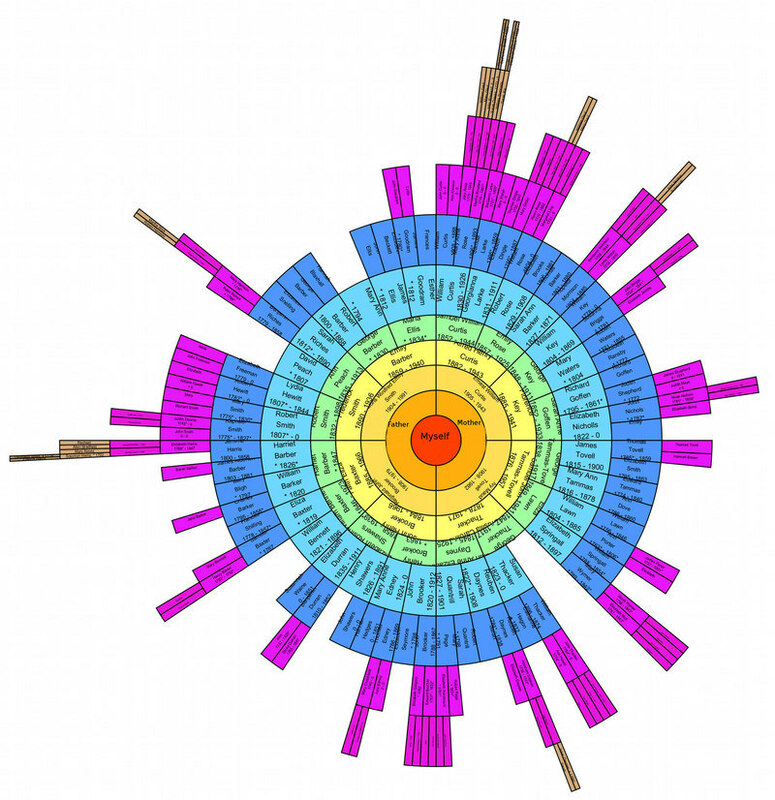 To think, and to see those shared DNA segments is very cool. It shows how little bits of personal DNA filter down, often to unknown people in the street, with no idea of relationship. I received another commissioned certificate from the GRO (General Registry Office UK). I didn't waste money, it belonged to an ancestor - Susannah Thacker, a 3xgreat grandmother. She was born at Salhouse, Norfolk in 1823, to an anabaptist family of agricultural labourers. She had given birth illegitimately to my 2xgreat grandfather George Thacker in 1847. After that, I had no idea where she went. Her son George Thacker, was brought up at Rackheath, Norfolk (next to Salhouse) by his grandparents. He recorded Susannah Thacker in the father entry of his marriage registration. Until I saw that, I only knew her from census data as Susan Thacker. I recently searched online for her, I wanted to know where she went. I only found index references from the GRO. I ordered. Now I know that in fact, she left her son George with her parents, but went on to marry a widower, a Samuel Birch, at the Norwich Registry Office in 1855. They lived in Norwich. That seems good. George Thacker with his wife Sarah (nee Daynes) circa 1877. Anyone that loves a who dunnit, or a crime novel, should love genealogy. It is all about detective work. looking for clues and evidence. Collecting it. 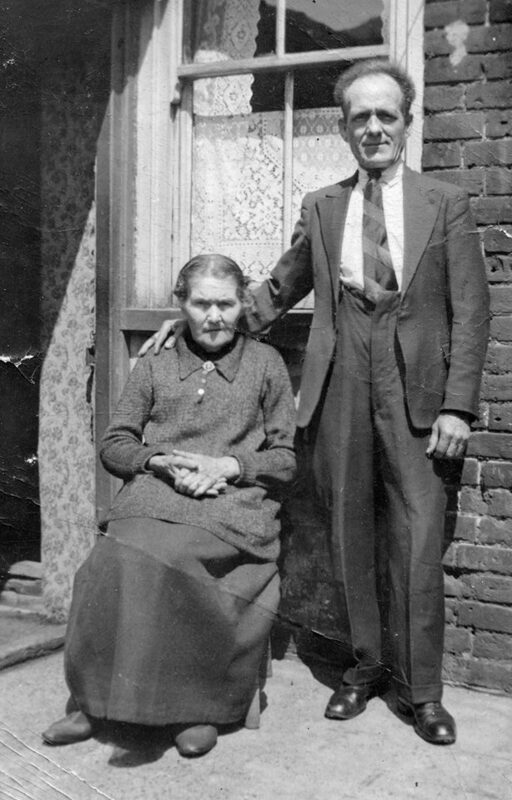 Answering mysteries - even as mundane as "what happened to the Peach's of Maxey" (the father was transported for stealing cattle), or where did my 3xgreat grandmother go? Awesome stuff. I recently on one particularly sunny winter's afternoon, took a quick tour around a small selection of medieval churches within the dense geographical cluster in my mother's family tree. 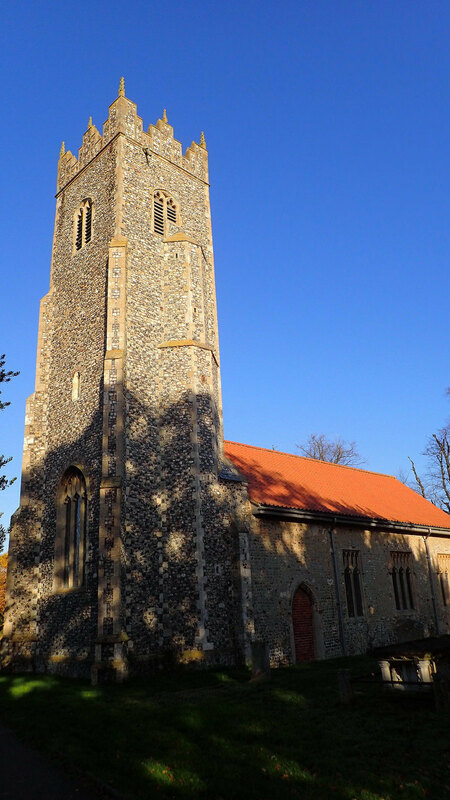 My Ancestry Place report for Reedham, Norfolk. 1841-06-06 Census Shepherd, Judith (I0323) Age 68, independent. Widow. 1851-03-30 Occupation Goffen, Richard (I0314) Inn keeper and master carpenter. Brick Kiln pub, Reedham riverside. 1861-04-07 Census Goffen, Richard (I0314) 65 year old carpenter with wife and children. By the river. 1851 Census Waters, Robert (I1378) Near the Green. Age 80 with wife Elizabeth. 1851 Census Ransby, Elizabeth (I1379) Age 79, living near the Green, with husband Robert, in Freethorpe. Place of birth - Freethorpe. 1891-04-05 Census Key, Florence (I0070) Age 6, with parents and siblings. Born Freethorpe. Father was a carpenter. 1901-03-31 Census Key, George (I0301) 53 year old carpenter with Sarah and son George. 1901-04-05 Census Goffen, Sarah Anne (I0302) Age 48 born at Reedham, with carpenter husband George Key.